It takes a lot more than just computers to run your business. 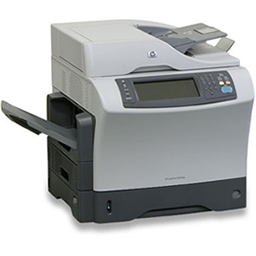 DataComm can help you with all the additional accouterments, like scanners, printers, copiers, battery backup, and more. Let DataComm’s IT specialists help you make the best decision when it comes to your IT investment. As always this comes with local service and support so you know you made the right decision and can sleep well at night knowing you have DataComm here to call if you need.